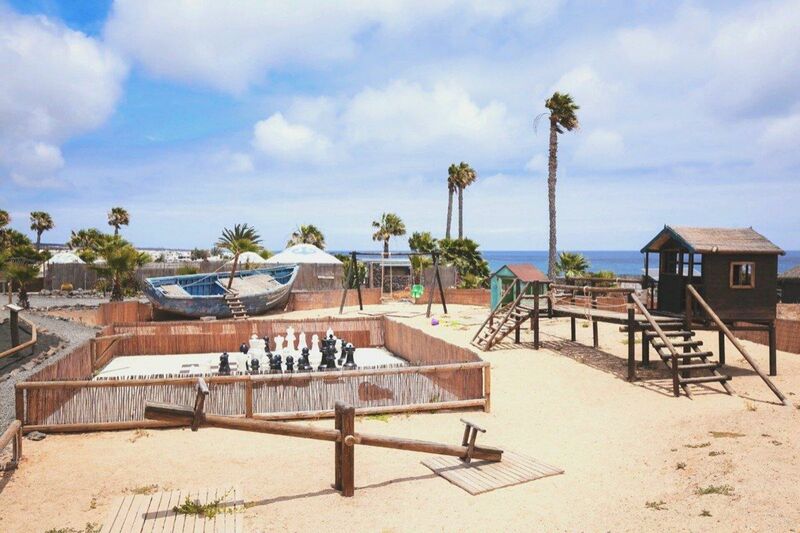 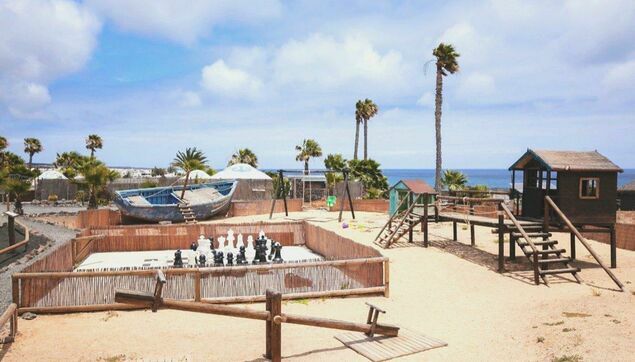 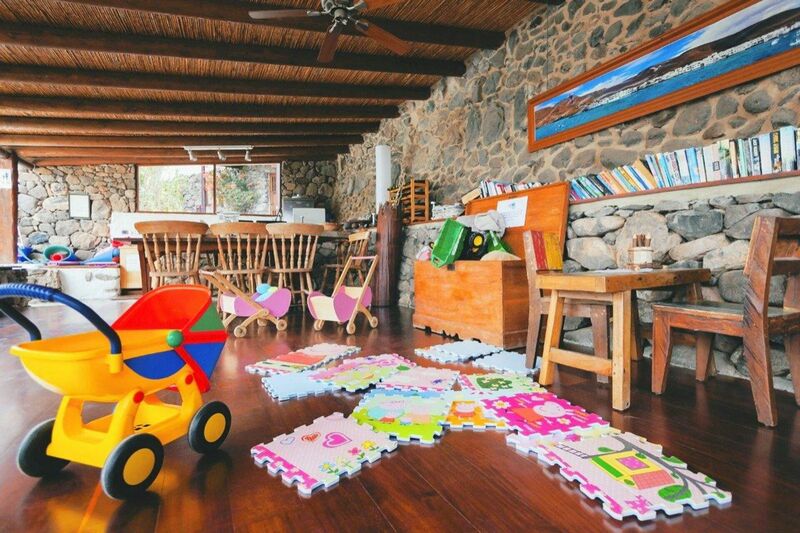 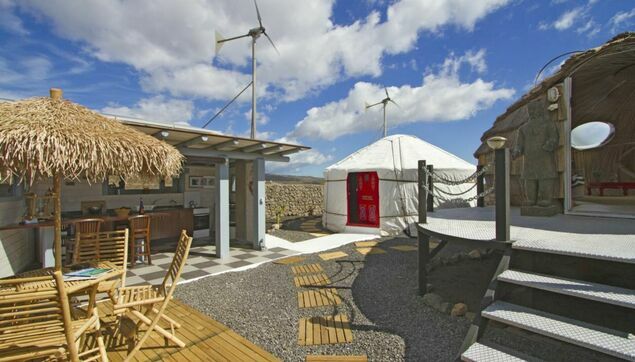 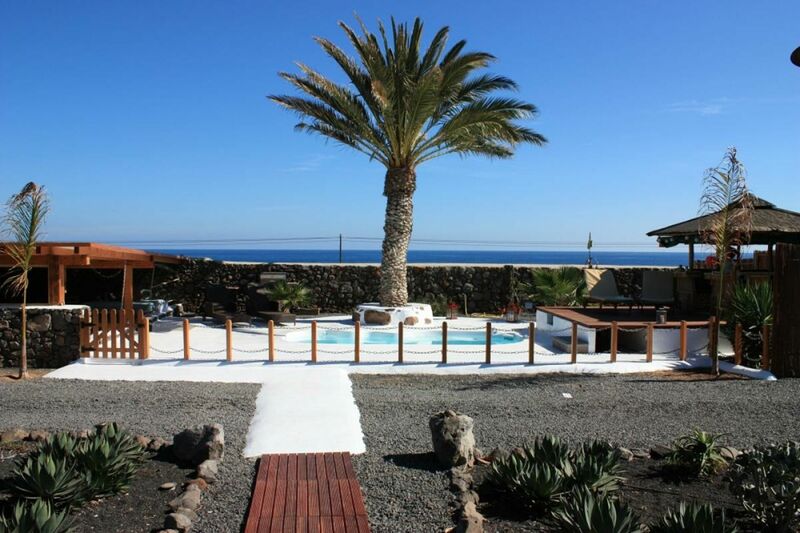 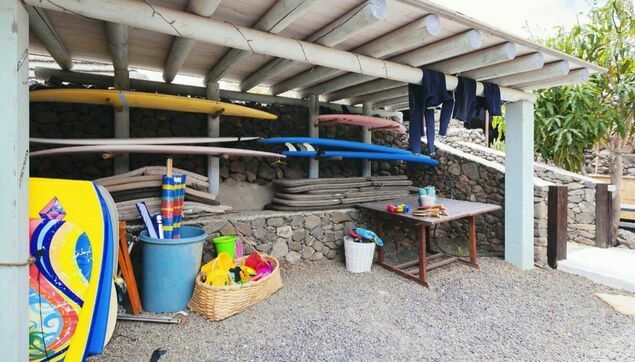 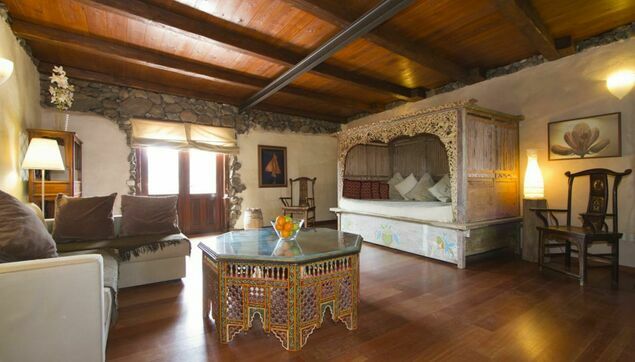 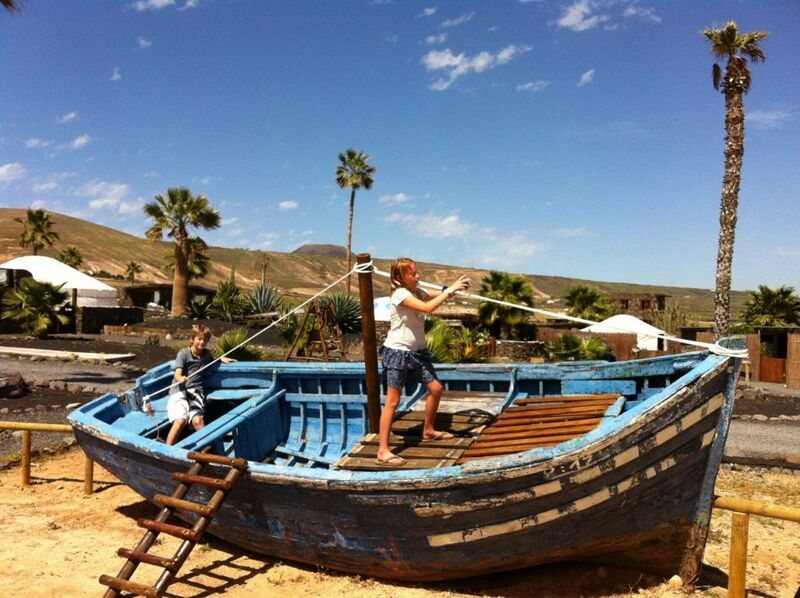 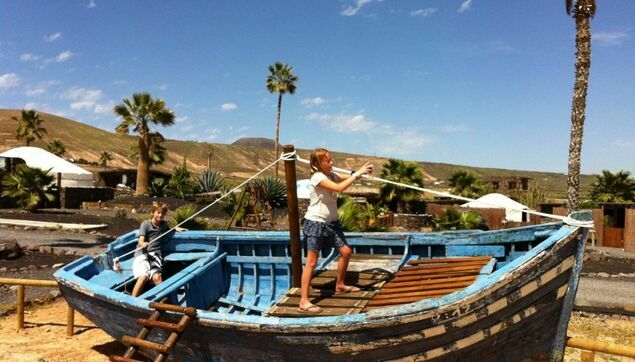 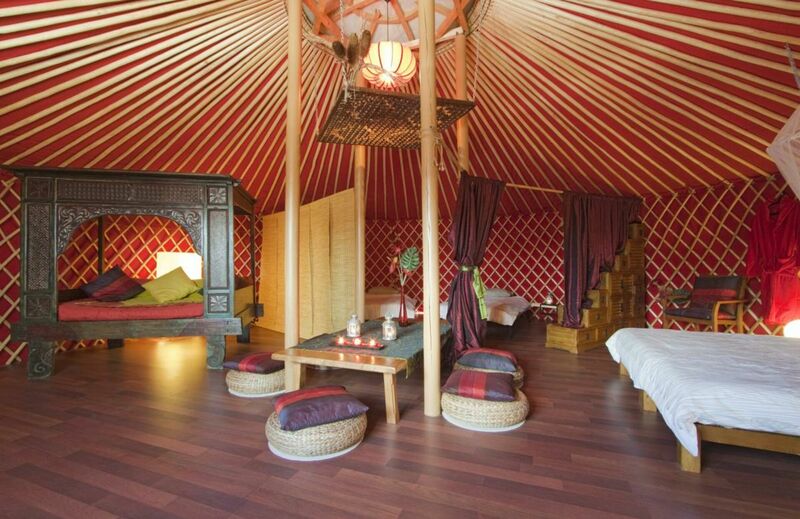 Fab Eco-friendly micro resort offering a quirky and environmentally friendly family holiday in Lanzarote, the whole resort is powered by solar and wind and offers Mongolian yurts and traditional cottages and luxury villas all located right by the coast. 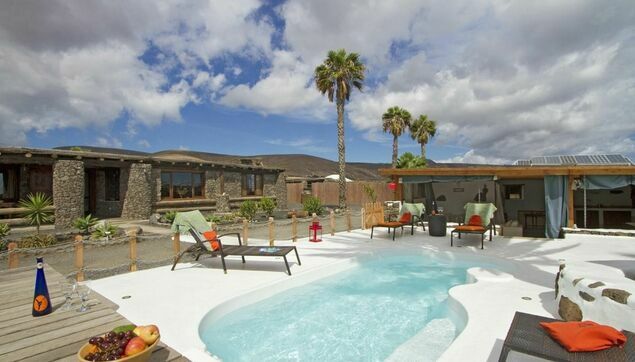 Walk to bars, restaurants and beach. 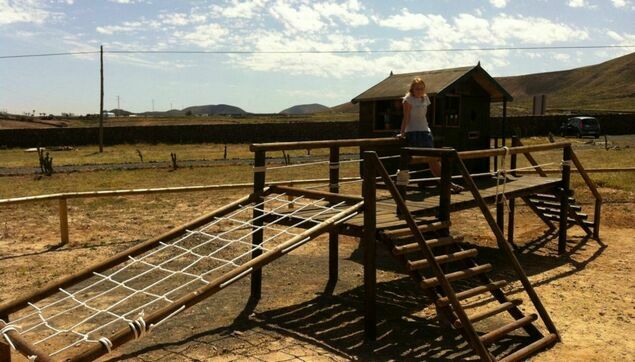 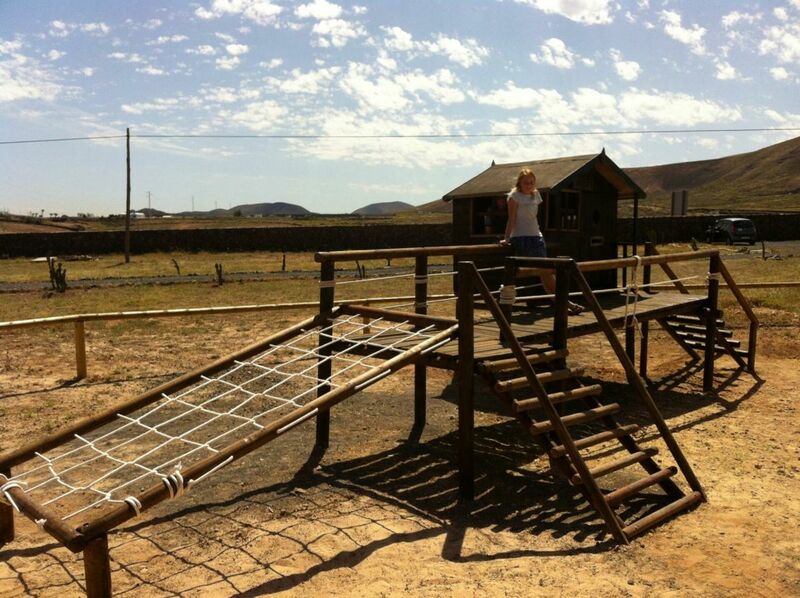 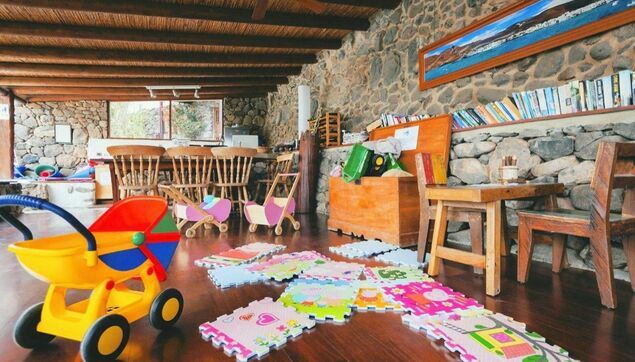 Each child friendly holiday home has its own private area and families also have access to the communal areas too including the swimming pool and play area. 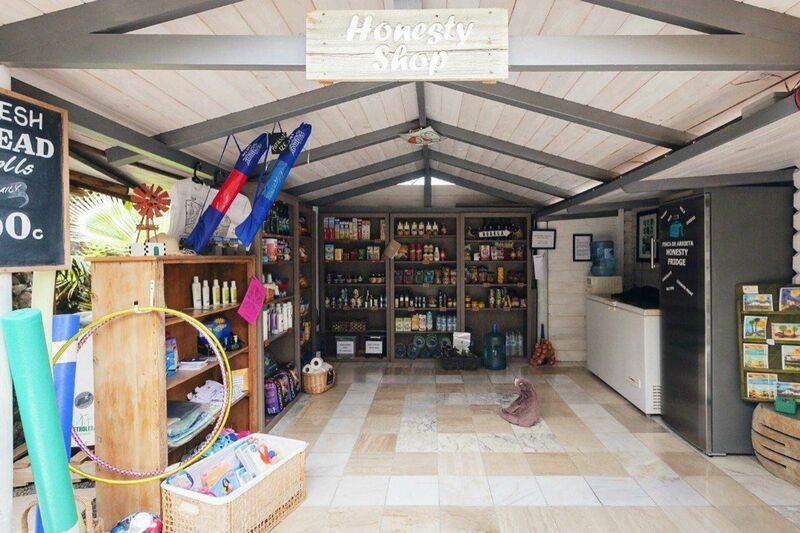 Meal arrival service, honesty shop, pilates and yoga and lovely views make this perfect for a family holiday in Lanzarote any time of year. 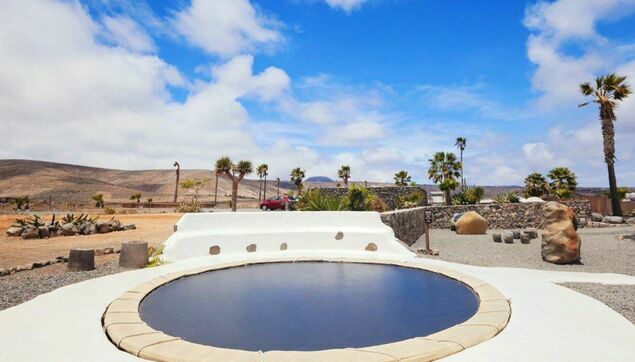 The small resort is family run and many of the holiday accommodation also comes with a hybrid car, airport transfers are also included in the price. 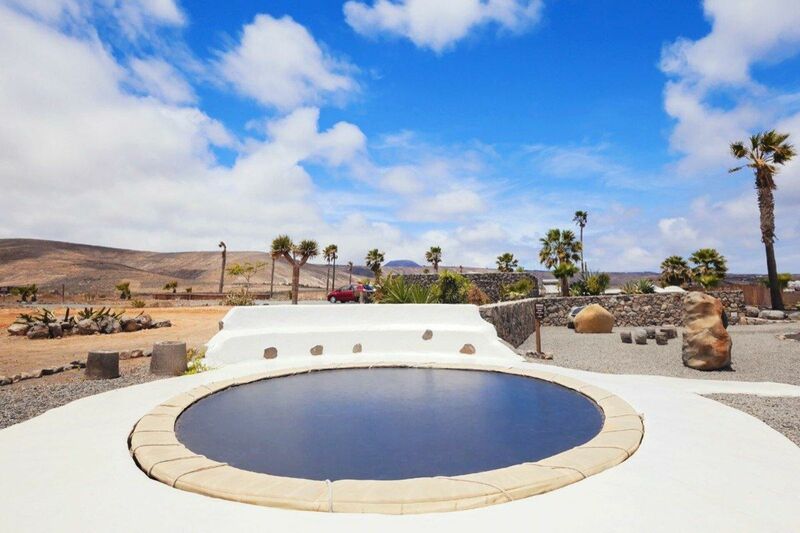 So if you’re battling with your new years resolution to be a little greener with the family, but you still want to have a holiday somewhere there is all year sunshine. 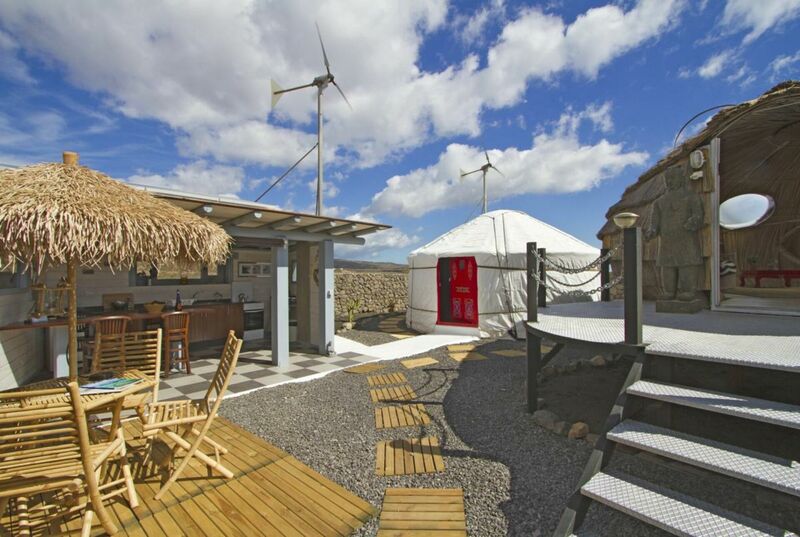 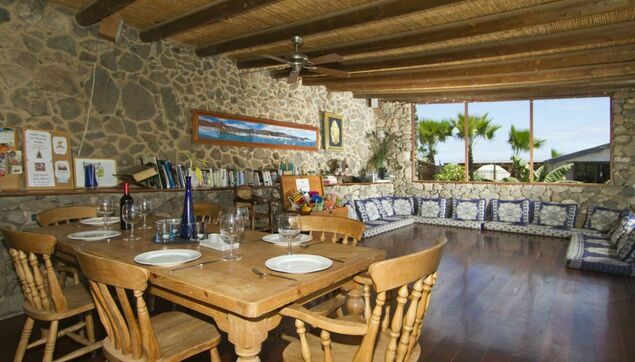 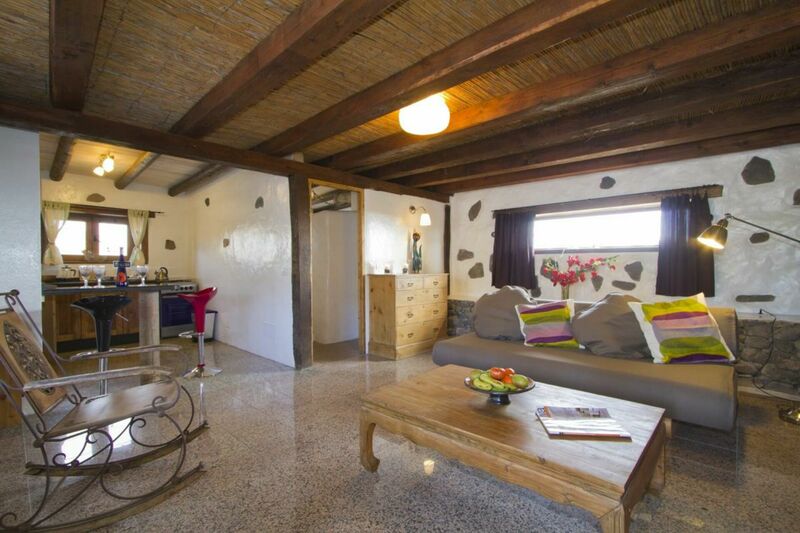 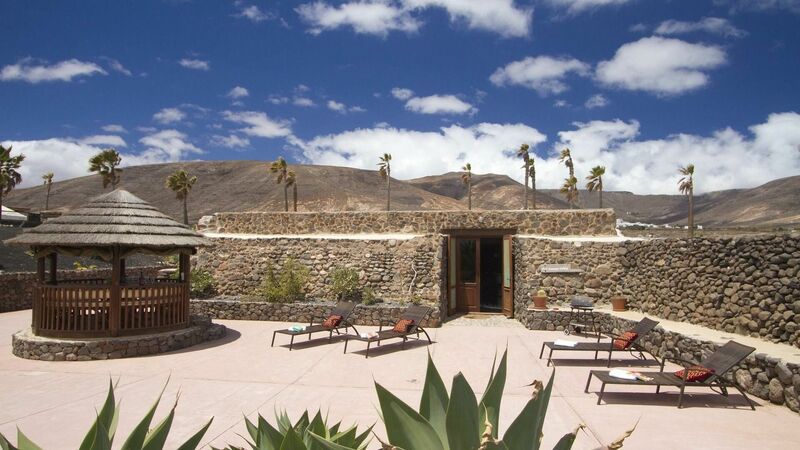 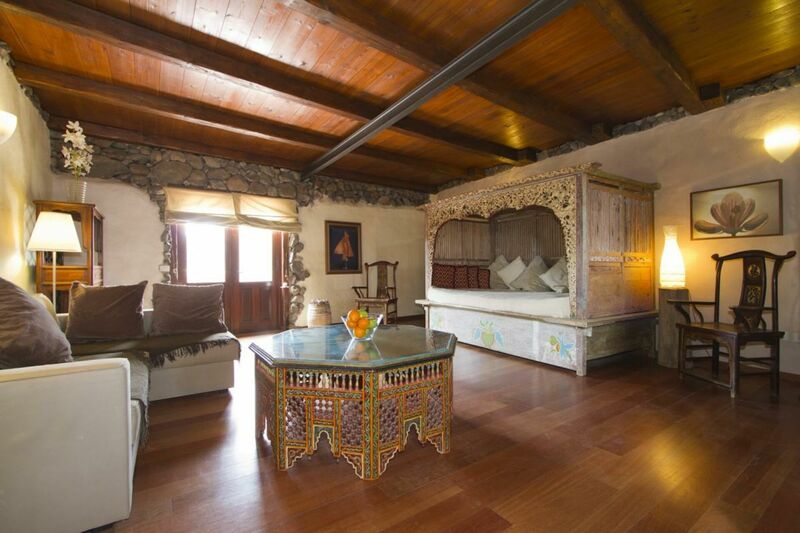 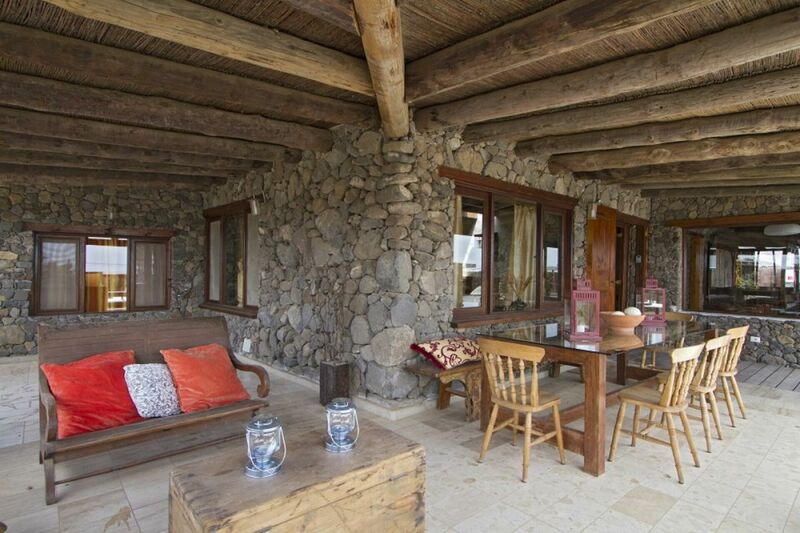 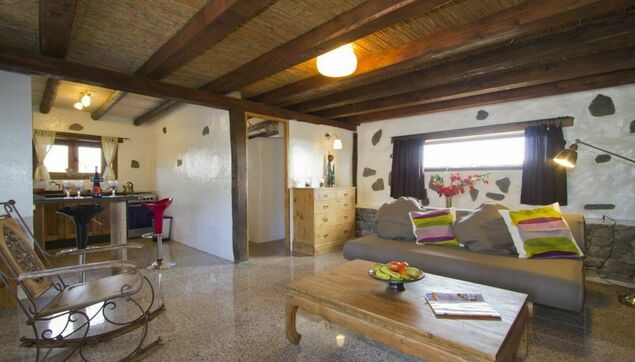 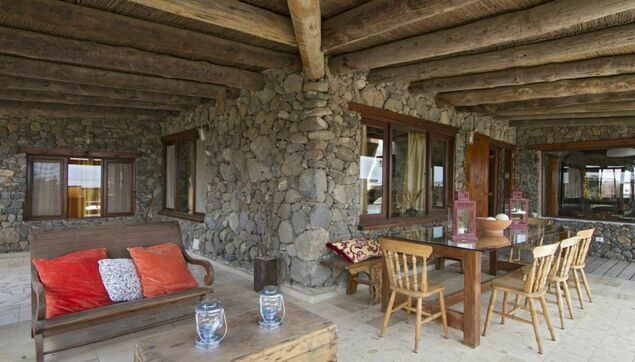 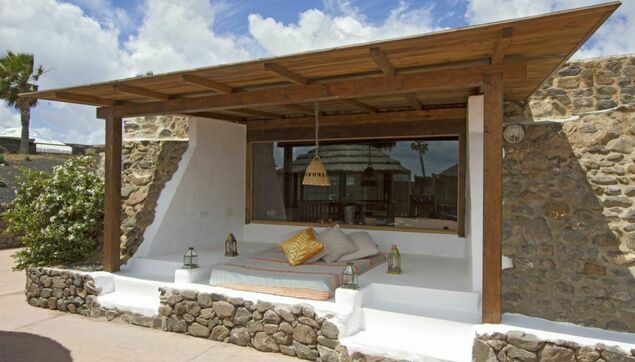 This eco-village in Lanzarote might just tick the box! 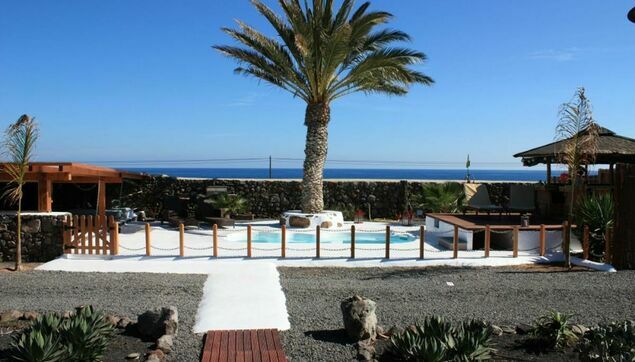 You could stay in the UK, we might have another summer like 2018, who knows! 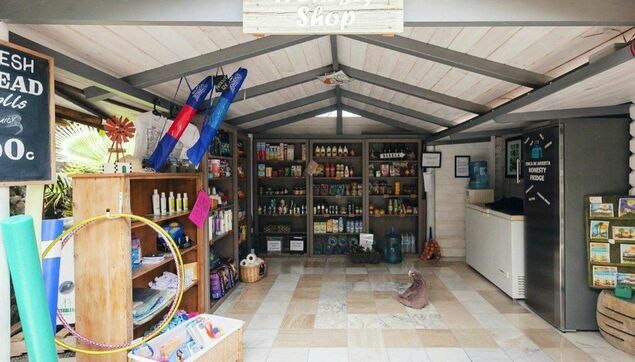 But if you do want pretty much guaranteed sunshine and want to be a little kinder to the environment you can! 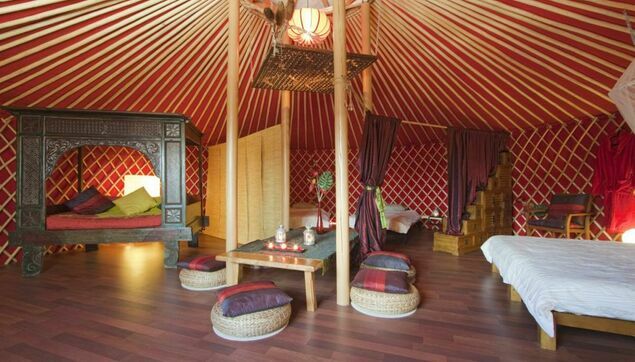 There are a total of sixteen holiday homes including yurts, villas and cottages each offering privacy and there are social areas too. 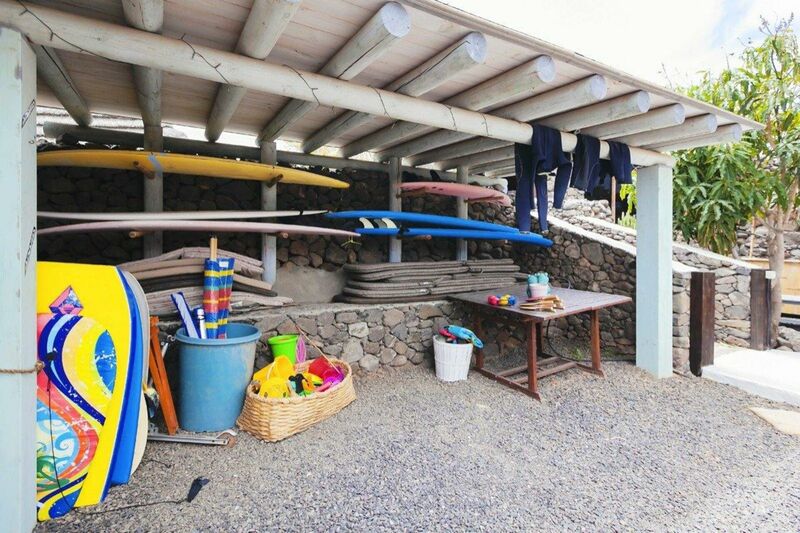 At the time of writing here is the current availability for February half term and Easter holidays and access to the communal areas and swimming pool. 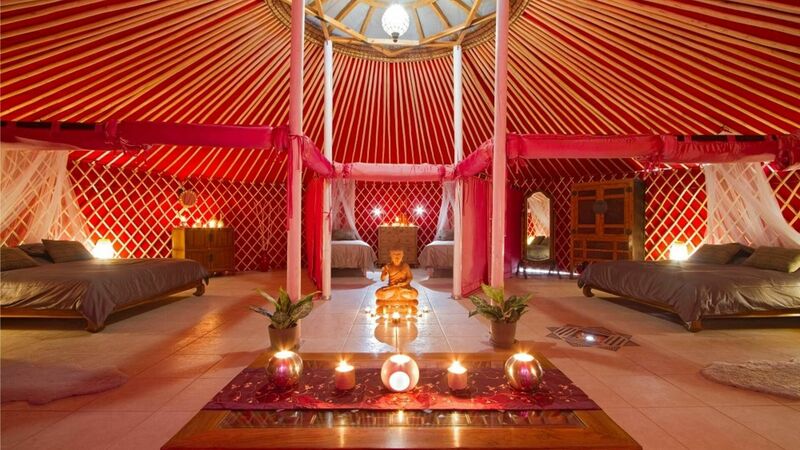 A collection of luxury yurts, all with their own private outdoor kitchen and WC/shower hut and some even have a dining yurt! 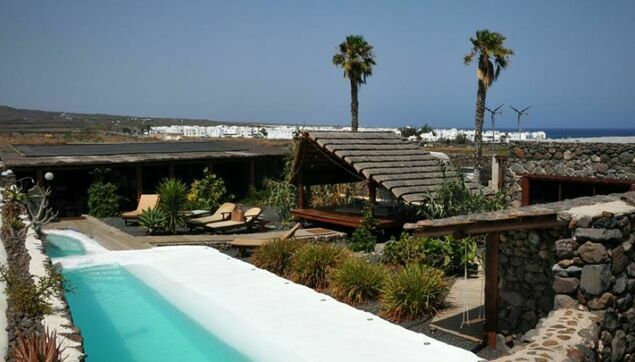 All have own private gated area with sunbeds and BBQ. 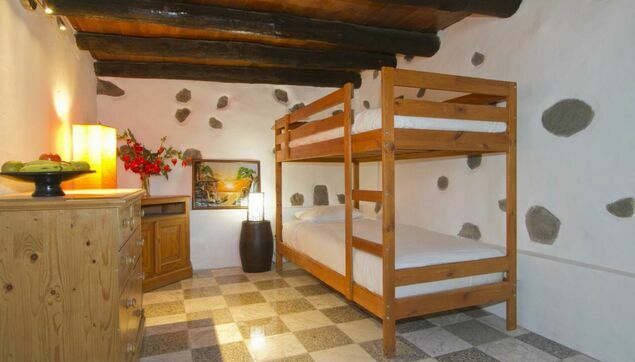 They sleep from two adults through to a family of 8. 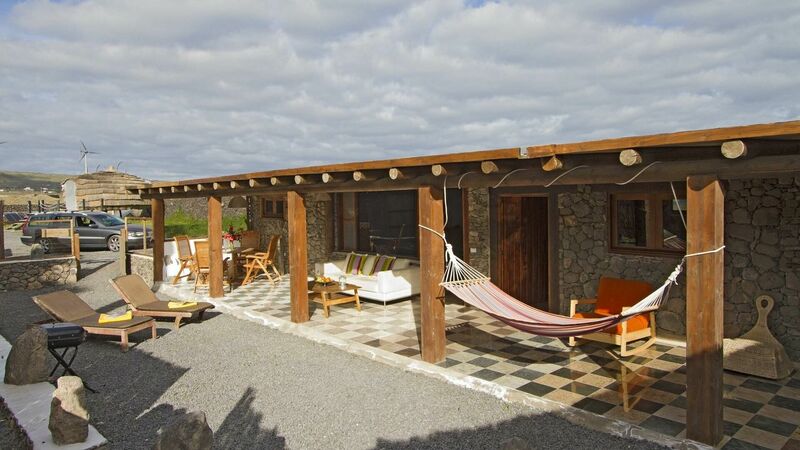 Luxury farmhouse with its own private swimming pool and sunken lounge area with steps to the pool, 3 bedrooms, 2 doubles and 1 twin. 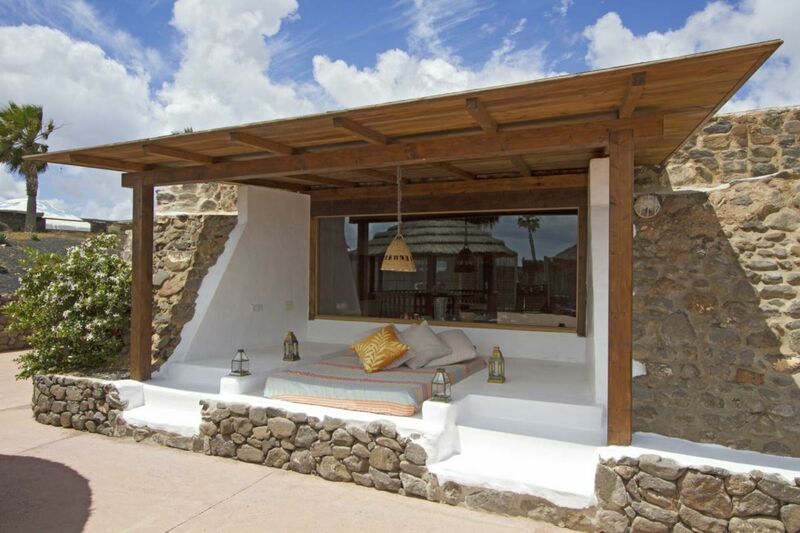 Main bedroom has mountain views and the raised bamboo dining hut has sea and mountain views and the pool area a covered chill-out area with removable safety gate. 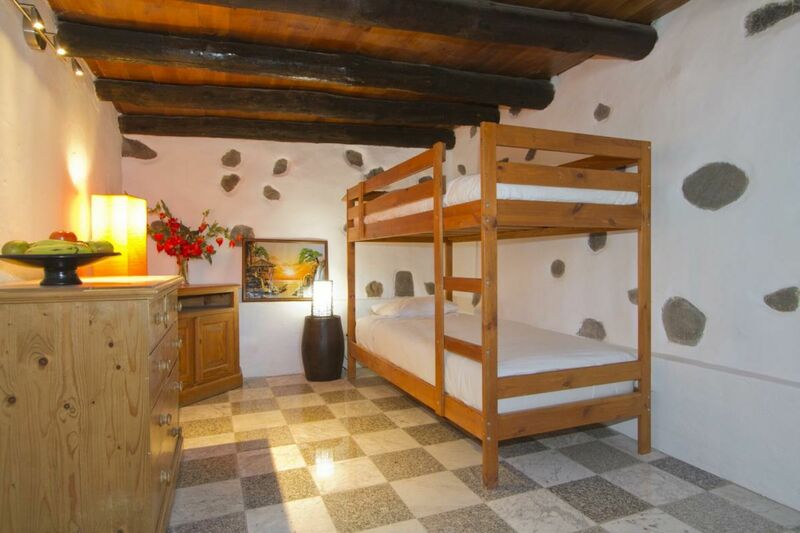 Two bedrooms (master bed with mountain views) sleeps a family of four plus 2 on day bed. 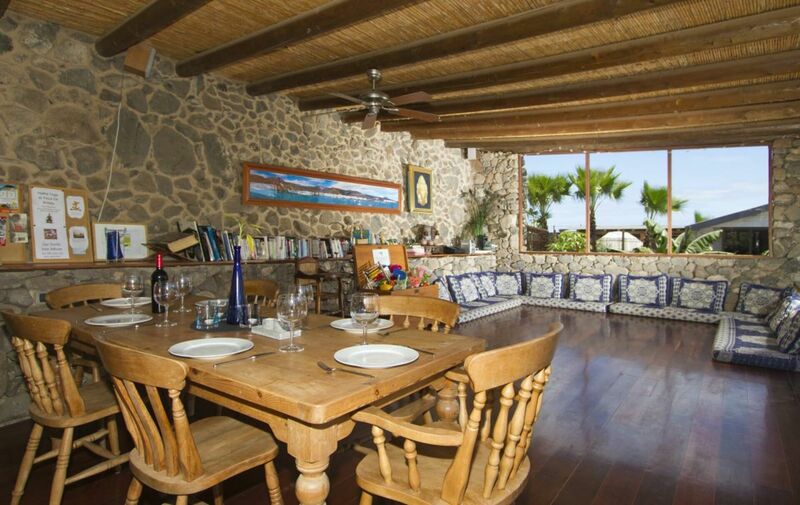 Private garden area with sun loungers, hammock and thatched house for dining with sea views. 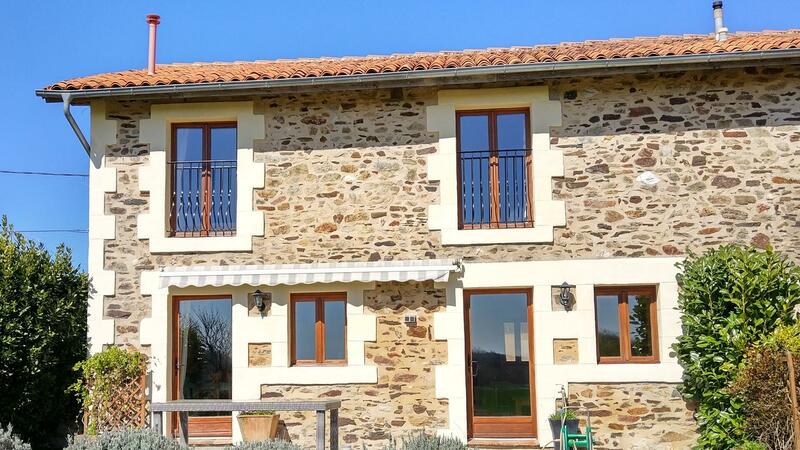 Wonderful two bedroom detached child-friendly holiday home for a family of four plus cot, private mature walled and gated garden, covered terrace, BBQ and magnificent views over the gardens and beyond to Temisa Valley – ideal sunset view.